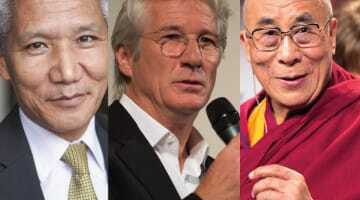 The viral post was a hoax, but, says Richard Gere, the issue is very real. 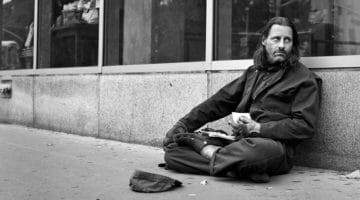 Editor’s Note: The original viral post, claiming Gere handed out $100 bills to homeless people, has been deleted. 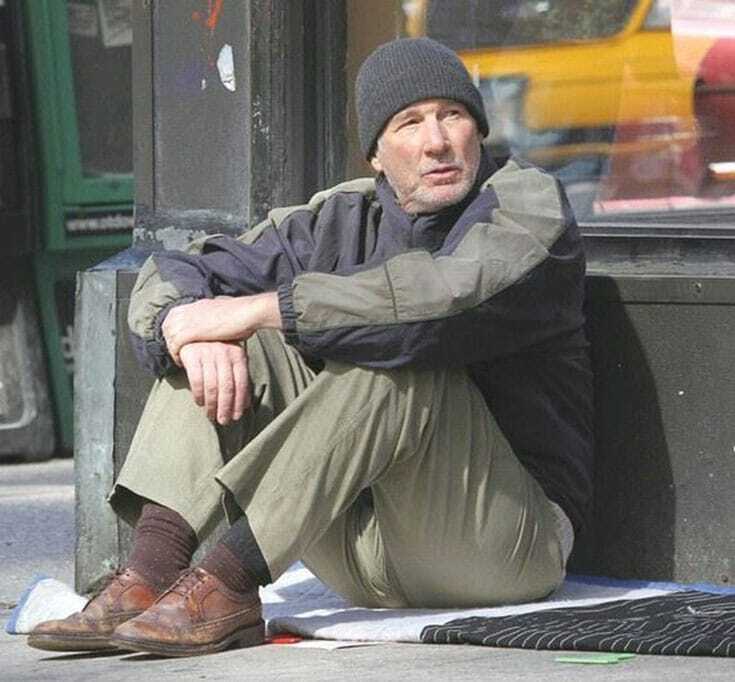 Earlier this month, a story about Richard Gere handing out $100 bills to homeless people went viral on Facebook. 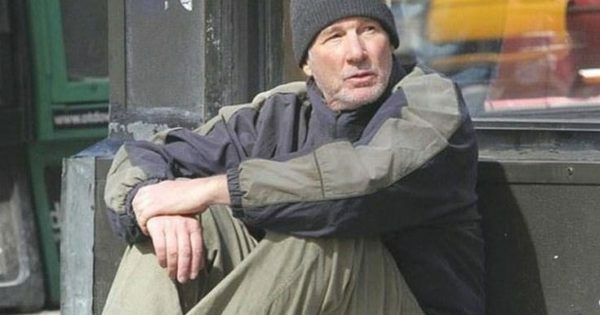 The post, accompanied by a photo of Gere dressed as a homeless person, included a long (and completely fabricated) quote by Gere about going undercover and learning what it’s like to be homeless. The photo was from the set of Gere’s new film, Time Out of Mind. On Wednesday, Gere posted a video to actress and Time Out of Mind co-star Jena Malone’s Facebook page to debunk the viral story. We are so sorry for the delay, we ran into a technical difficulty. This was a first for us. We were so happy to speak with you today. Thank you for your heartfelt questions, we look forward to continuing the conversation in an interactive way. Thank you Jena for letting us borrow your page to host this important dialogue.